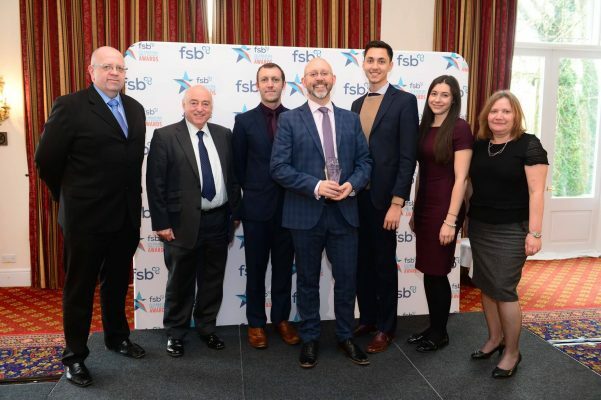 Last year, WFP won ‘Employer of the Year’ at the FSB East of England Awards, and we’re delighted to be finalists once again this year! At WFP, everything is about teamwork. We understand and appreciate the value of every individual, and the part that they play in making WFP the company that it is today. We’ve recently celebrated our 15th birthday – how time has flown! Our Managing Director and Founder, Paul Field, can hardly believe his eyes when he looks around the office now, having watched WFP evolve over the years from the new kid on the block to one of the biggest names in fire and security across the South East. Wisdom – Sharing our expertise with you, the customer, as well as delivering a service you can count on. Fairness – Providing honesty and transparency to create a long-lasting relationship. Professionalism – Offering a personable approach that says how much we care about your fire and security. With a maintenance renewal rate of 95%, our customers choose us and stay with us because everyone here at WFP treats you like it’s their own business. Because anyone who understands teamwork, and anyone who understands business, knows that you’ve got to know why you’re doing something if you’re going to make it work. Why are you here? Why do you do what you do? Why will you be here tomorrow? When you can answer these questions defiantly, you know you’re in the right place. And when you know you’re in the right place, you offer the best service to your customers. So, we’d like to attribute this award to, not only our fantastic team members – both the engineers on the ground and our office staff – but also our incredible customer base. Without you, there wouldn’t be a WFP nor the opportunity to be a finalist at such a prestigious award.